Edward Fenwick Sr, "The Founder of the Turf in Carolina". And he will be there before we get started'. 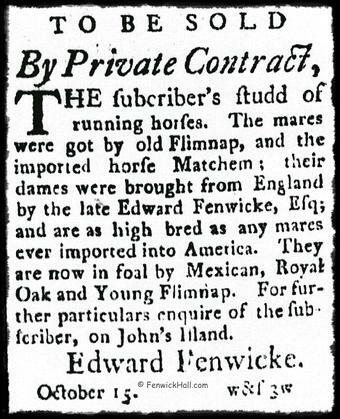 (English North Country Folk Refrain from the 1700's about William Fenwick of Bywell, the owner of the famous horse, the mighty Matchem, who is related to the S.Carolina Fenwicks). Fenwick's importations of the Godolphin Bloodline via England. Anytime there is more than one horse, there will inevitably be a horse race. 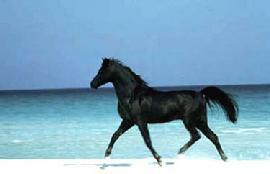 .It was the Spaniards who brought horses to the new world. 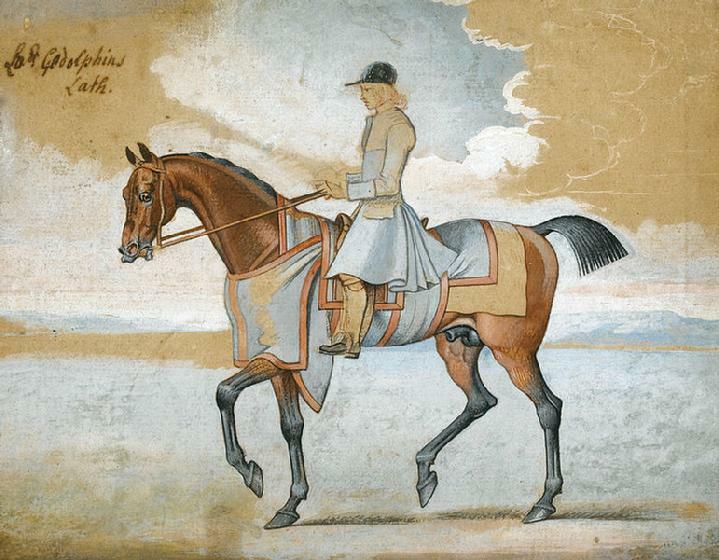 However, the first public record of a horse race in South Carolina was not until 1734. On Feb. 1 of that year, the South Carolina Gazette announced that a race would take place in Charleston Neck opposite a public house known as the Bowling Green Inn. the prize was a saddle and bridle. 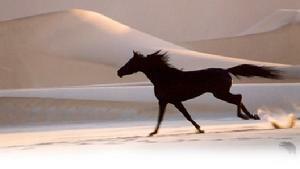 The following year,- 1735, owners of horses were invited to a race at the York Course near Charleston. These early races were makeshift affairs, often sponsored by innkeepers and ferry operators. The sport became organized when Edward Fenwick entered the picture. He was the son of John Fenwick and from his father, had inherited Fenwick Hall on John's Island. He added stables and a race track to the complex. In 1758, he and a group of friends founded the South Carolina Jockey Club.Races were held at New Market, Charleston. 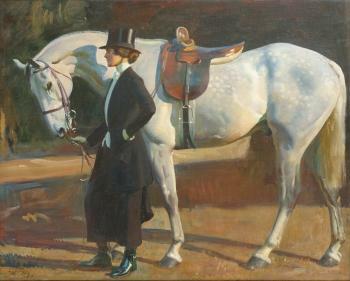 Imported horses were entered in principal events, although there were also races for countrybreds. The sport spread throughout the lowcountry: there was, racing in Jacksonborough in 1768, at Ferguson's Ferry in 1769 and at Beaufort also in 1769. . The Golden Age of racing in South Carolina began in 1791 when the Jockey Club purchased a large tract of land on Rutledge Avenue near Ashley Avenue in Charleston. The track, called the Washington Course, was a mile long. John's Island is off the east coast of S.Carolina between Charleston and Port Royal. It is a flat lowland of very rich soil thirteen miles long and six miles wide, and on it the Fenwick breeding stud had a fine pasture of 200 acres for brood mares and their foals. At least 1,000 acres of other crops. The early breeding operations of John's Island Stud were on a foundation of Narragansett pacers and Chickasaw or Indian horses. Upon this foundation, Edward Fenwick Sr., added imported English horses, particularly those of Godolphin Arabian blood. 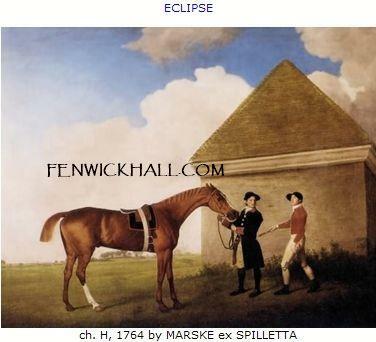 In 1756, when an authenticated grandson of the Godolphin Arabian (as who should say a prince of the blood royal) from England was introduced into the Fenwick's Stable, Edward Fenwick became the historical pioneer of Carolina Thoroughbred horses. The continued importation of the Godolphin blood line is in itself evidence of an intelligent and consistent breeding theory, the realization of which across the Atlantic was possible in the eighteenth century only to one who could, as Edward Fenwick did during his frequent sojourns in England, himself select his "philosophical instruments'. The Godolphin Arabian and cat friend, Grimalkin, the stable cat. The Godolpin and Grimalkin appear in many paintings together. 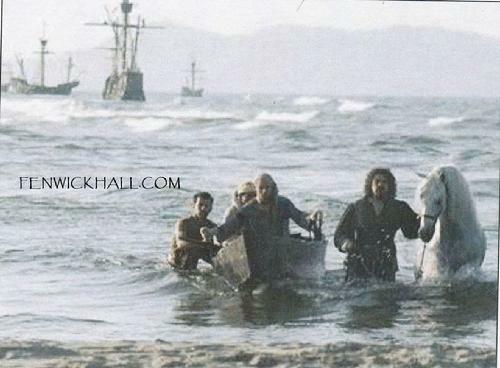 Horse had to often 'swim' to shore ! 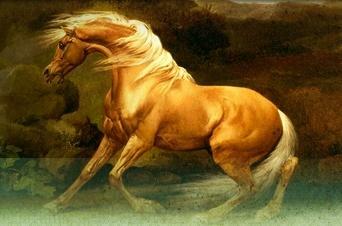 1773-Matchless, 'the last surviving son of the Godolphin Arabian'. 1773-A Villager mare, with her colt (Matchem) by Stamford's Bosphorus. John and his sons would usually display their most recentimportations of these outstanding bloodlines in Charles Towne at their fabulous 'brick stable' on White Point, now known as the Battery of Charleston. race course on Fenwick Plantation. John's Island Stud is put up for Sale 1788 Note--the "e" Edward used on Fenwicke. 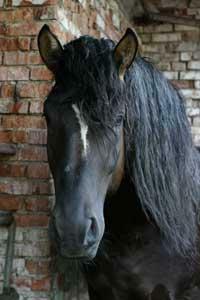 ***even though Edward Jr advertised the sale of the horses, the horses were not sold at that time. 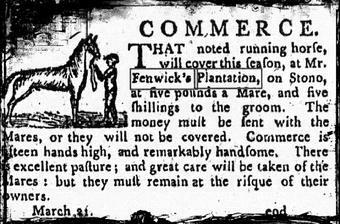 The horse "Commerce" was advertised in the "City Gazette" in March 21, 1796, as standing at stud at Edward Fenwick Jr's Stables on John's Island. Image courtesy NewsBank. That noted running horse, will cover this season, at Mr. Fenwick's Plantation on Stono, at five pounds a Mare, and five shillings to the groom. 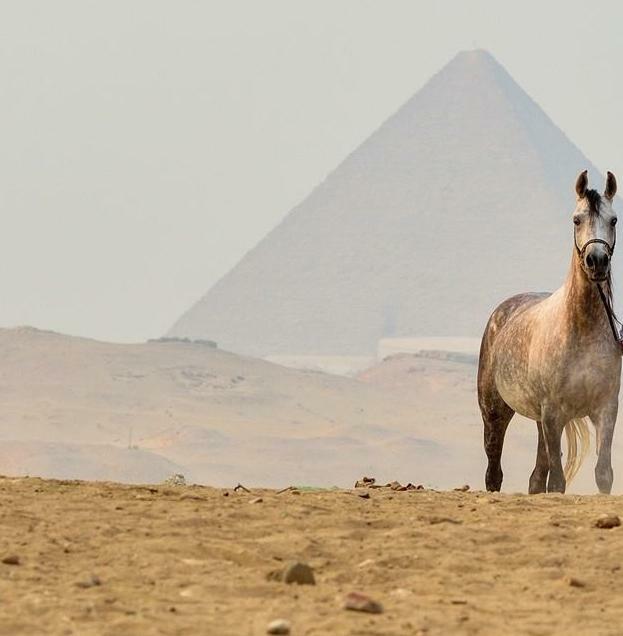 The money must be sent with the Mares, or they will not be covered. Commerce is fifteen hands high, and remarkably handsome. There is excellent pasture; and great care will be taken of the Mares : but they must remain at the risque of their owners. The Fenwick's had their own private race course at the Fenwick Estate on John's Island. There is a historical disagreement as to whether the course was three or three and half miles long. 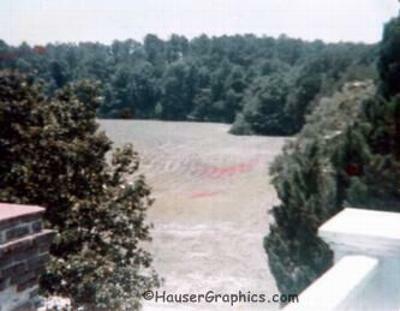 Legend states the races could be seen from the rooftop and second floor windows of the main house by guest. The race track was in the River Road area which was the rear of the house at that time. Godolphin Arabian's descendant, Young Flimnap, once owned by Edward Fenwick, then stood stud at the Robert Gibbes Planatation near Fenwick. FIFTEEN hands one inch high, got by Old Flimnap out of a full blooded mare imported by the late Edward Fenwick, Esq; will stand the ensuing season at Mr. R. Gibbe's Plantation on John's Island, at eight guineas the mare, and one dollar to the groom. 1788-Newspaper advertisement for the New Market horses races to begin again the 'first Wednesday of February'. And a notation that if you were a member of the old Jockey Club, you need to sign up for the new Jockey Club and pay your dues. Don't forget Edward Fenwick Sr was the founder of racing in the Carolina's and the jockey club. Edward's son, Edward Jr is noted on this advertisement as a 'steward' of the new club. Some say Edward Jr's horseman ship was his best and only positive attribute. 1791, March 7, Sporting Intelligence. 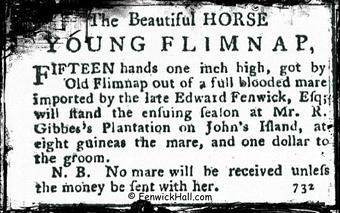 Two of Edward Fenwick Jr's horses raced this day at the NewMarket Course in Charles Town. 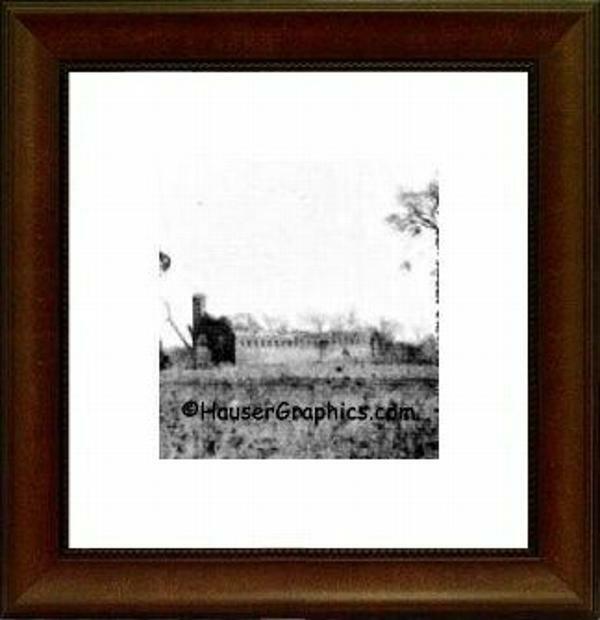 Fenwick Hall's oldest known photo--note stable ruins on right side of main house near the horse. Built by John Fenwicke who came to the new world from England about 1705. John built the main house (minus octagon wing) about 1730-1738. John became a planter in the new world. Most of John's neighbors were indians at the time. yr 1791 The Running Turf In America. This would be Edward Fenwick 'JR' mentioned. His dad was deceased at this time. Below: The John's Island Stud "Stables"! The only known photograph of the stable's ruins. importations of the Godolphin Arabian bloodline. and was built in 1750. At that time, S.Carolina was one of the 13 original colonies. Even though the Fenwick Stable (barn) is gone, we are lucky to still have the Fenwick's Carriage house to admire it's workman ship from the 1700's and to give a sense of what the planation was like back then. John's Island Stud Stables of Edward Fenwick from the 1750's was two stories in height. View from Fenwick Rooftop deck looking toward River Road where the Horse Race Track once was. Photo from 1970's. Note part of the bannister in the photo which has now been removed. During the late 1700's that would have been a great view of Edward Fenwick's Race Track. And facing the other direction, to view incoming boats from Charleston. Photographer John R. Hauser. Historical Marker "Lost" Above ..old historical marker that was made between 1936-1942 by the Salem Foundry and Machine Works in Salem, Virginia. 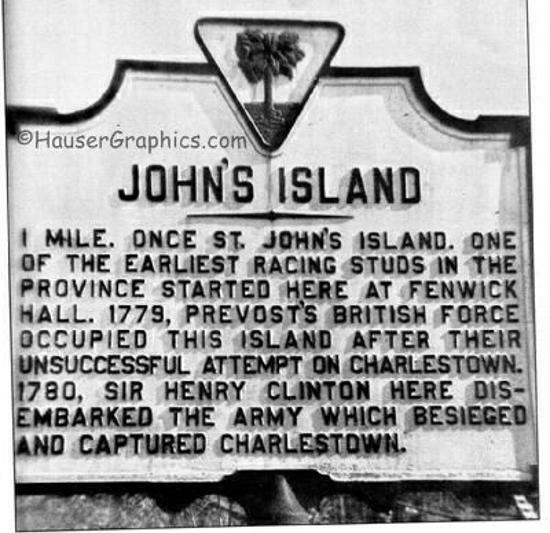 The State of S.Carolina does not know what ever became of this marker that is no longer on Johns Island. New historical markers can be purchased, but are not provided free by the state. Any one finds the historical somewhere, let us know! "Big Boy" This page is dedicated to my horse, "Big Boy", who was one of my best friends while I was growing up.